1 Acre Near Daybreak Park! 4 Bdrms+Bonus+Den! Just Listed! 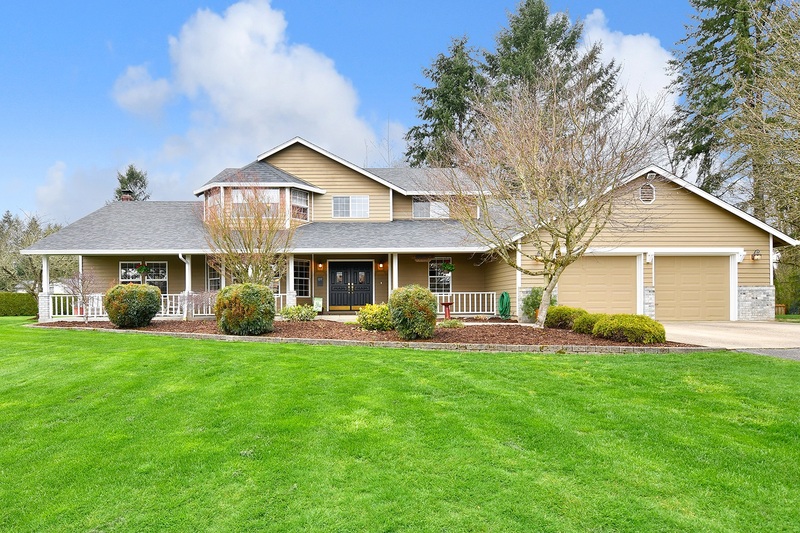 Lovely two story home on 1 acre in sought after neighborhood near Daybreak Park! This stunning home has a gourmet kitchen, hardwood floors, a huge vaulted bonus room, a den/office and a full bathroom all on the main floor. Luxurious master suite with dual vanity, walk in closet and tile floors. Home sits in a quiet cul-de-sac in park like setting with a hot tub, patio, deck, and plenty of space to garden!